Online ordering menu for 4 Brothers Chicken & Fish. 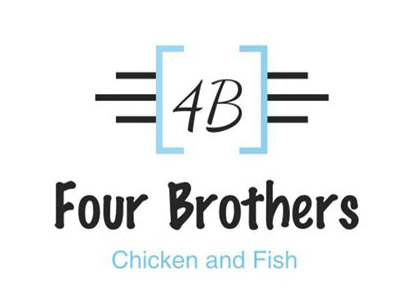 Welcome to 4 Brothers Chicken and Fish where serve Catfish Fillet, Chicken Wings, Chicken Gizzards, and more! We also serve fish baskets and chicken tenders! We're just north of Garfield Park at the corner of Madison Ave and Burton Street. We're not far from South Field. Order online for carryout or delivery!